Negative portrayals of Islam and Muslims are everywhere. You don’t have to look far to find stigmatising, offensive and biased news reports – all of which significantly impact how Muslims generally see the world they live in. These experiences influence Muslim people’s day-to-day lives – and can play a role in how Muslim people conduct themselves on a daily basis. 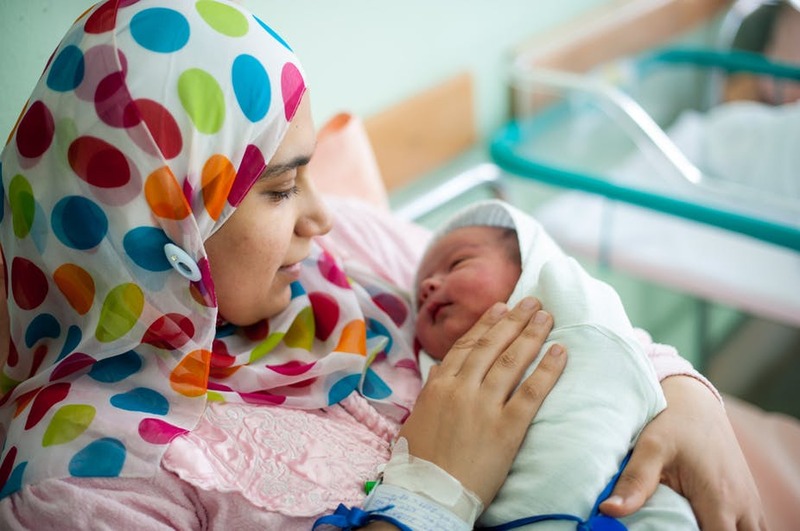 In my PhD study, I looked at the experiences of Muslim women engaging with UK maternity services. What I found was that Muslim women lacked confidence in discussing their concerns. Most specifically health concerns related to religious practices, such as fasting or wanting to see a female doctor. I could not say I am fasting which sounds extreme. Honestly, people just hear the word fasting and they think that you are so extreme. The anticipation of healthcare professionals not having a positive opinion of them being Muslim women in general and of their religion as a whole was strongly felt among most Muslim women in the study. This anticipation was not specifically an outcome of a negative encounter during their care, but was associated with the women’s concerns of Western media portrayal of Islam and Western attitudes towards Muslims in general. Research has shown how the representation of Muslims in Western media became significantly more negative following the events of 9/11. Over this period the British press has often used a negative tone in presenting British Muslims, which makes them seen as an “alien other” within British society. This negative tone has only become worse with the dramatically increased coverage of radical groups such as Daesh. I believe that sometimes it is hard for us because we assume what people think of us especially after what they see in media but we have to stay confident. We have to show the world we are not oppressed but proud of our religion and proud of the choices that we have made ourselves. The more dialogue we have with others, the more others will be knowledgeable about us and our religion. We should be truthful always because if we begin to hide things such as we are fasting because we think others may find it “extreme” that is wrong. We should explain why we are fasting and why it is important to us rather than avoiding the topic. There is no doubt the best and perfect teaching is a teaching of Islam and also there is no doubt that mostly media plays a great part in showing negative picture of Islam. Many times the media portrays a very bad image of us Muslims but despite that we have to stay confident, strong, and proud of our religion and not let the media get in the way of that.